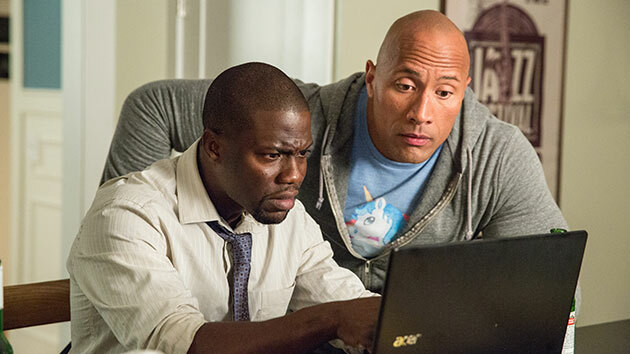 Kevin Hart isn’t hosting the Oscars, but he’s got a number one movie. 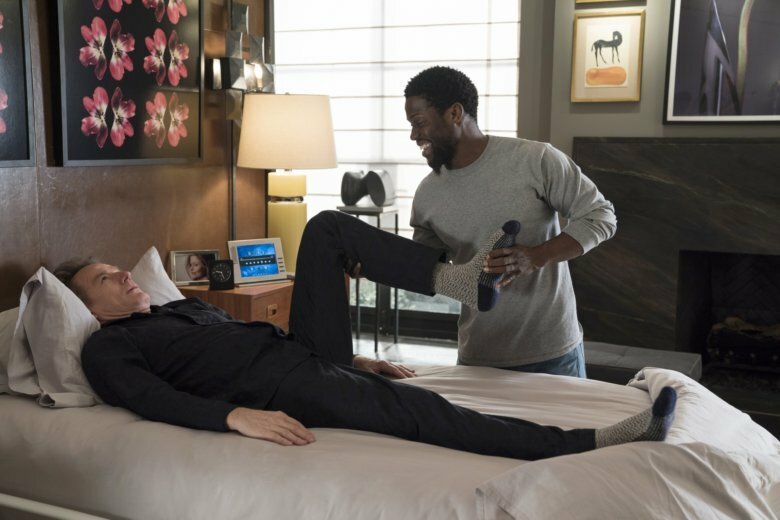 “The Upside,” starring Hart and Bryan Cranston, surpassed expectations to open with $19.6 million in ticket sales, according to studio estimates Sunday. As the Oscars approach, some are urging Kevin Hart to reconsider hosting Hollywood’s biggest event. Should he choose to accept, it could be a powerful lesson on growth, responsibility and acceptance. Hart reiterated his apology, but also expressed frustration that it hasn’t been accepted because it wasn’t done the “right” way. Malcolm D. Lee’s “Night School” brings together the potent combo of Kevin Hart and Tiffany Haddish, but this tepid if amiable sitcom-stretched-into-a-movie elicits widely differing grades for its two comic powerhouses. 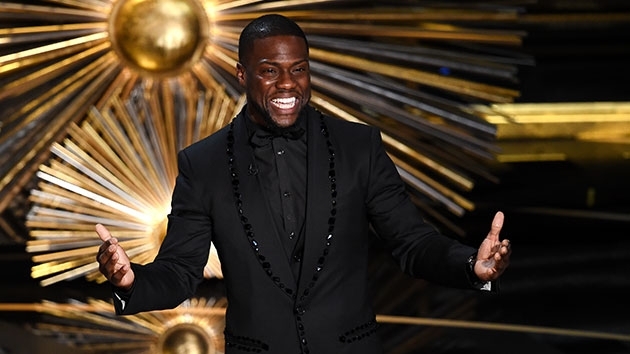 Philadelphia native Kevin Hart is apologizing for his behavior Sunday night when he was seen trying to crash the Super Bowl stage during the presentation of the Vince Lombardi trophy. 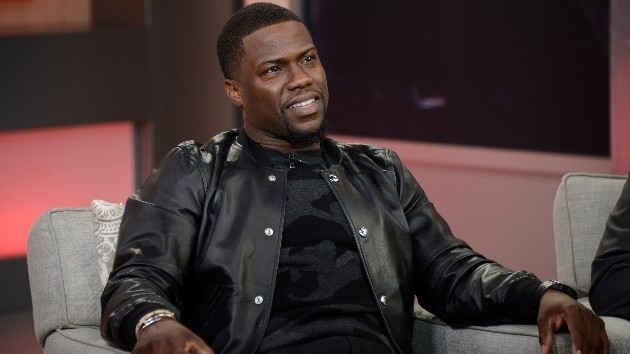 Kevin Hart shared a photo of his newborn son. 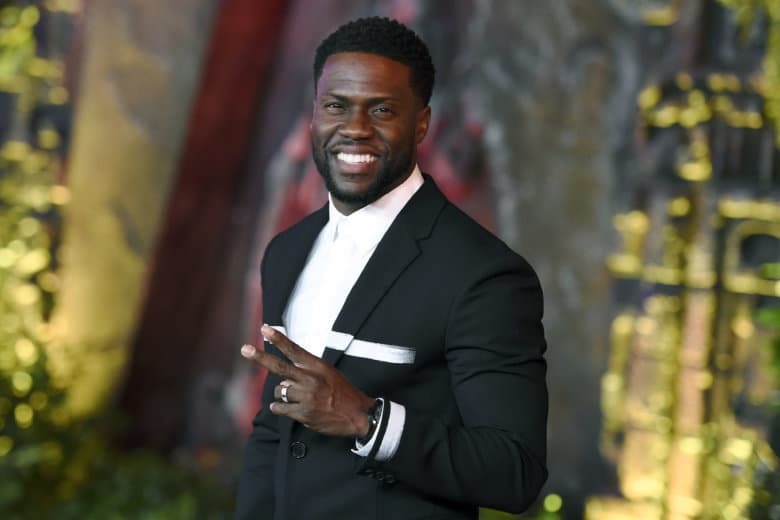 Watches, jewelry, clothing and other personal items were stolen from the comedian-actor’s home in a gated community in a Los Angeles neighborhood. 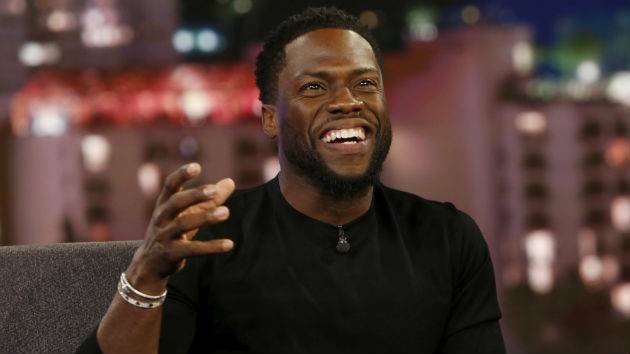 Is Kevin Hart through with stand-up tours? 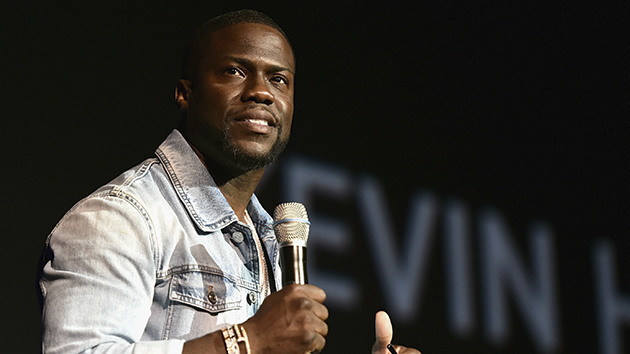 Kevin Hart’s days as a touring stand-up comic may have come to an end.